Trinity Lutheran Church is a member of the Lutheran Church-Missouri Synod. We serve the Lord's Supper every Saturday evening and Sunday morning and on special feast days. During the school year we invite everyone to join our Wednesday School in worshiping Jesus in the beautiful Vespers Service at 7:15PM every Wednesday that Ottumwa public schools are in session. 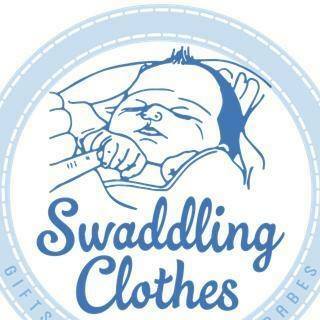 Swaddling Clothes is a free store open every 2nd Saturday of the month from 9-12. We give away diapers, baby clothing and items. Please join us for the most important week of the Church Year! 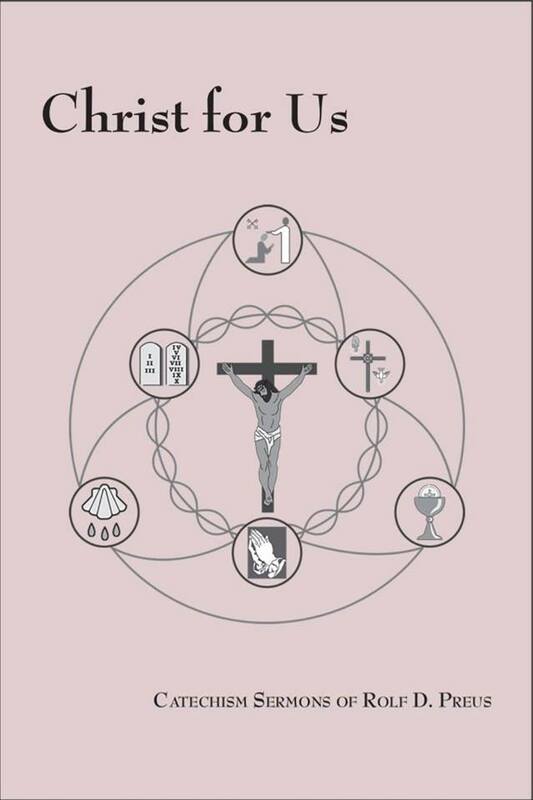 Christ for Us is a collection of sermons on the Small Catechism by Rev. Rolf Preus compiled and edited by nine of his sons,eight of whom are current pastors in the Lutheran Church. This is a great resource for devotional reading. To find an LCMS Church wherever you are click here or for a map here. 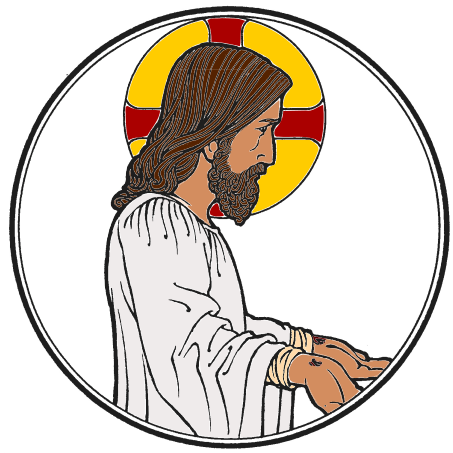 To find a church that will be faithful to the Liturgy click here. Pastor is normally in the office Monday through Thursday and parts of Saturday, but is often out on visits. You can drop in and see him or make an appointment ahead of time. Issues, Etc. Radio for the Thinking Christian. Issues, Etc. is a Christ centered, cross focused radio program. more about the faith between Sundays and Bible Studies. 2017 Making the Case Conference: Register Here! brings together Lutheran laymen to defend and promote the orthodox Christian faith which is taught in the Lutheran Confessions, provide financial support for Christian new media (e.g. Issues, Etc. ), and to support other endeavors selected by its membership that defend and promote the cause of confessional Lutheranism. Devotions you can download and print for free! Resources for Young Adults: Worldview Everlasting: Questions, Answers, and Videos discussing the Lutheran Faith. Preus Lutheran Hymns: Contemporary hymns written by Rev. Mark Preus to express the Scriptural and Lutheran faith for the edification of the soul and for the delight of the reader. Our Lord Jesus Christ on the night when he was betrayed, took bread... and said, "Take, eat, this is my body, which is given for you. 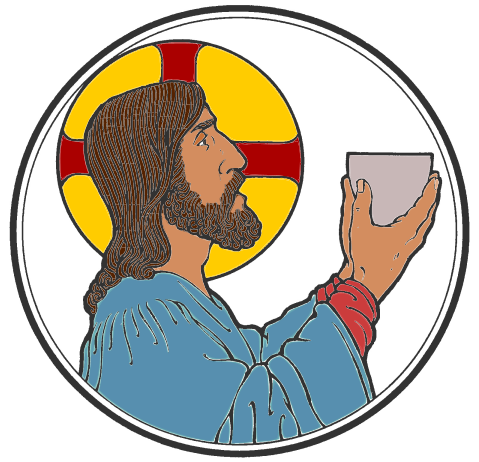 ...He took the cup after supper... and said, "Drink of it all of you; this cup is the new testament in my blood." Jesus feeds us his true body and blood in the Sacrament of the Altar for the forgiveness of sins, life, and salvation.